We collect, maintain, and verify pharmacists’ professional information, enabling them to unlock their full potential as trusted health care providers. Pharmacists: Leverage the intelligent resource for pharmacy professionals. You are invited at no cost to build and maintain your professional Profile in our easy-to-use, secure platform. Pharmacist Employers, Health Plans, Other Stakeholders: Tap into the first pharmacist-centric solution to credentials verification. Nearly 200 advanced credentials, certifications, and other types of advanced training. Fully customized for you. Manage your professional information all in one place at no cost. 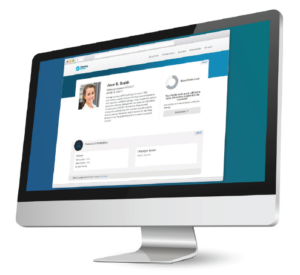 Display your verified credentials to employers, payers, and others. Track your advanced credentials, licensure, CPE, employment, interests and more using our secure online platform. Your Profile will be used to determine if you’re eligible to provide patient care services. An up-to-date, complete Profile is a vital step along the path to full recognition as a health care provider and valued member of the health care team. Do you collaborate with or want to know more about pharmacists? Are you looking for verified information about pharmacists’ professional credentials? To make informed decisions, you need informed data. And you need it fast. Leverage the first single source repository of the nation’s pharmacist providers. Pharmacy Profiles is customizable, state-specific, and designed to ensure you gain the intelligence you need in no time. Streamline pharmacists’ professional information in one easy-to-use, secure platform. After a successful pilot in California, Pharmacy Profiles is launching nationwide. Pharmacists from across the country can now access the nation’s first single source repository for pharmacists’ professional information. We are putting the power of a comprehensive array of professional information at your fingertips. 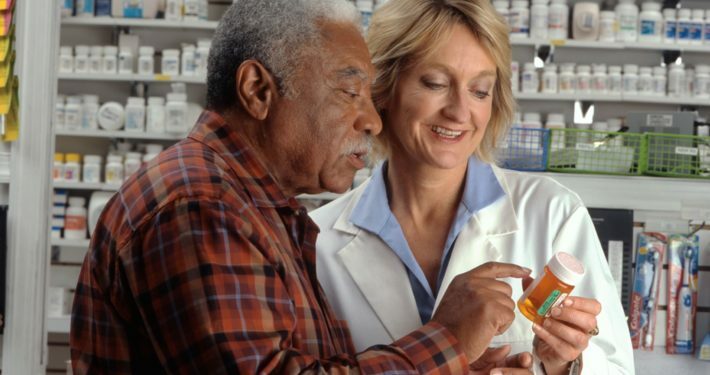 As the patient care roles of pharmacists continue to evolve – and state and federal pharmacy practice regulations continue to change – Pharmacy Profiles makes tracking verified pharmacist information easy. Pharmacists are invited to claim their Pharmacist Profiles. Pharmacy Profiles is now available nationwide! The nation’s single source repository for pharmacists’ professional information is available coast to coast! 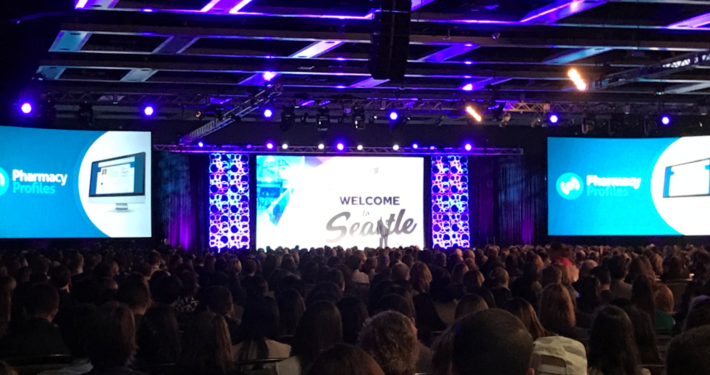 APhA CEO Tom Menighan made the launch announcement at the APhA Annual Meeting’s opening session in Seattle. 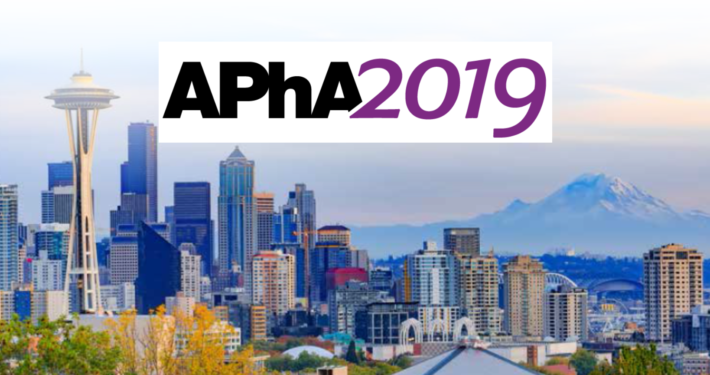 Visit Pharmacy Profiles in Seattle at the APhA Experience Zone March 22-25. Learn more about our free service that will help pharmacists manage their professional information all in one place. Plus, get a free gift when you claim your Pharmacist Profile! APhA recognized early on that legislative and regulatory victories would only be the beginning for health provider status. Pharmacists would need to be provided the tools to fulfill their obligations as health care providers in much the same way as physicians and others long have been doing. That recognition was the genesis of Pharmacy Profiles.